Is the Empire of Japan the greatest Batman villain? No, Bane is apparently much bigger. 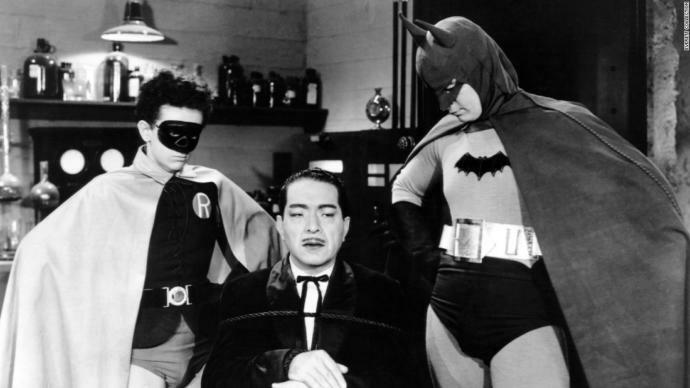 Have you seen The Batman serial? No, but I’ve heard about it. What’s your favorite Broadway play? How many hours a week do you Watch TV? Have you ever gone skinny dipping? For those of you that don't use Instagram, why not? Of all Super Smash Bros. games, which is your favorite? Which character do you main? I think joker is a little bit a better villain than the Japs. Is that the oldest movie they created? Home > Entertainment & Arts > Is the Empire of Japan the greatest Batman villain?